roughly 800 trees. 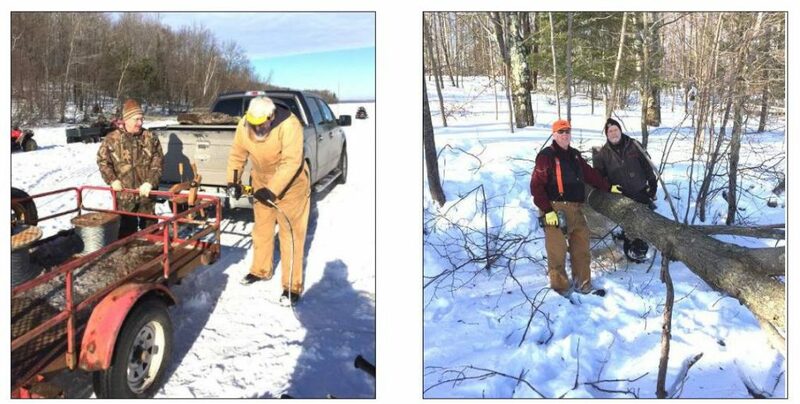 This past winter the DNR organized a chain saw training class for DNR foresters and dropped 113 trees on the ice for NLA volunteers to cable back to the shoreline so they would not become navigation hazards. It took the DNR a full day to drop that many trees and it took a day and a half for the volunteers to cable them all back. 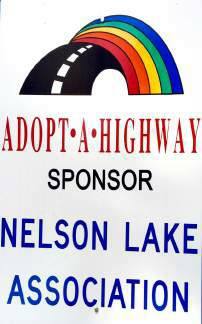 This has been a great habitat project.